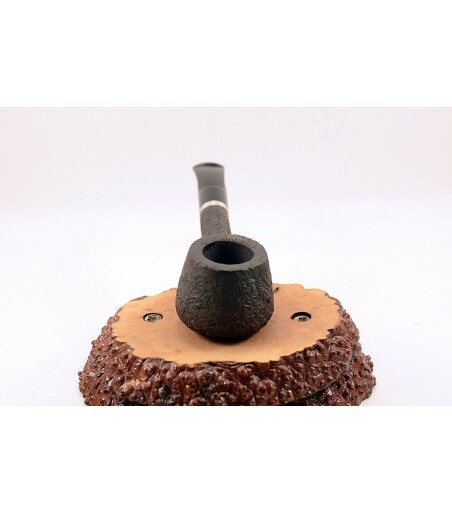 You will get an unsmoked, Alexander Briar Pipes© pipe, manufactured in Greece. Hugrocool Model 334 Grade C pipe manufactured by Alexander Briar Pipes in Greece. Hygrocool system, eliminates tongue bite and several liquids oils and tars cannot reach mouth when smoking. The results are a cool and dry smoke. Perfect system for begginer smokers.